Check Out the Trailer For ‘Downton Abbey’ Season 3!!! 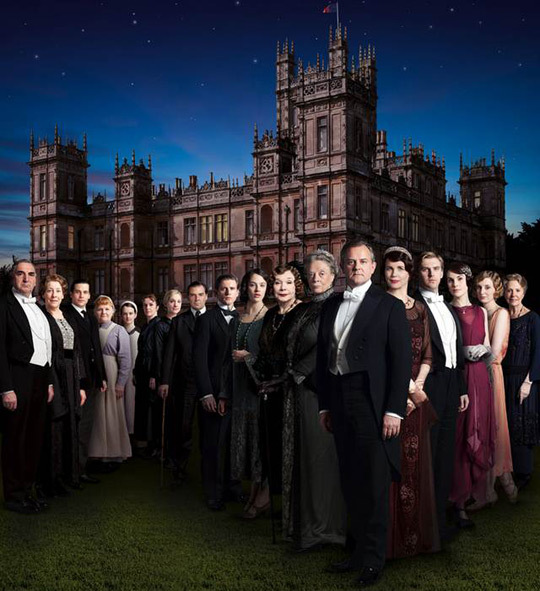 The premiere of the third season of ‘Downton Abbey’ will air January 26th, 2013. And now, we have a trailer for the third season. Are you as excited as I am? The official trailer for Downton Abbey Series 3. Joining the cast this season is Shirley MacLaine as Martha Levinson the American mother of Cora Crowley. The season will occur during the Roaring 20s and new characters in the Kitchen and Staff quarters. Enjoy the trailer. This entry was posted on Wednesday, September 5th, 2012 at 7:50 pm	and is filed under News, Television. You can follow any responses to this entry through the RSS 2.0 feed. You can skip to the end and leave a response. Pinging is currently not allowed. « Bryan’s Must Own Bluray/Dvd’s For The First Week Of September 2012!! !